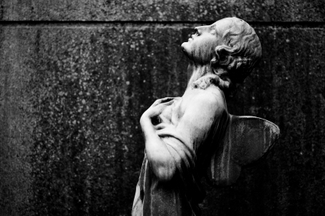 Angels praying is a lovely image often reproduced in art. Here you will find pictures of praying angels. You will also find prayers and quotes about prayer. Prayer is the act through which we connect with God. You will find that the more you pray, the stronger you become, your faith grows, and good things come your way. 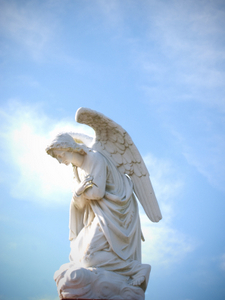 Click here to learn about praying to the angels. Sometimes, it helps to have a source of inspiration during your prayer or meditation session. These images and prayers will surely encourage you. Help me expand and share the love of my heart. May the angel who redeems from all harm bless the children. 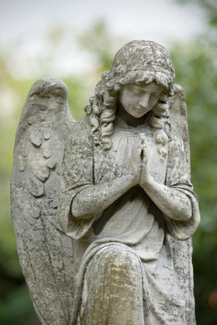 For more information about praying angels, click here.